Do you spend a lot of time in your car? Then you know how important it is to keep it well-maintained. If you want to save money and prevent major mishaps, you should know what to check and how often to do it. Here are a few tips from the pros, as well as a printable auto maintenance checklist to keep you organized. Long Beach CA is one of the most beautiful and attractive cities in Southern California. Living in Long Beach CA area gives you the opportunity to experience the unique weather and fun attractions of the whole region and of Long Beach CA in particular. Here you can expect to find everything that’s common in large US cities – a vast variety of places to eat, vivid nightlife, art events for every taste, children activities, and busy street traffic. And then, there are those things that make this place unique and distinguish it from any other in the USA. While many attractions require a fee, there is also a great variety of free options. If you decide to spend a nice weekend in the city of Long Beach CA without blowing your whole budget, we can help you with a few ideas. Nowadays, many Americans live paycheck to paycheck and it is not very difficult to fall behind on bills. This might be just a temporary situation because of accumulated medical bills or a more long-term misfortune if you have lost your job or you are experiencing some other issues. 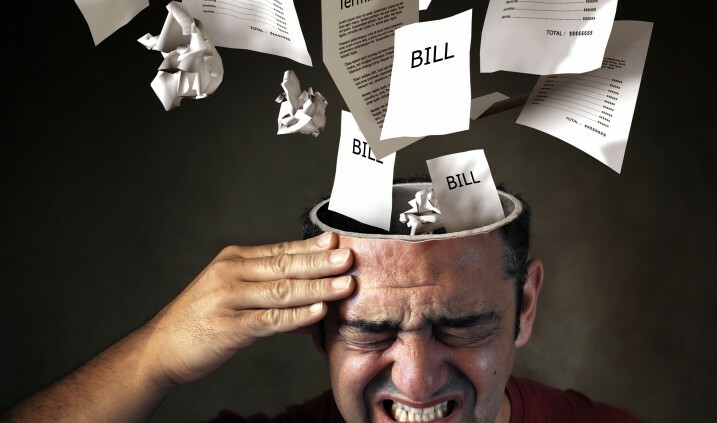 If you find yourself in this situation – don’t despair, - there are several things that you can do to catch up on bills. Here are some of the best tips to follow. An auto title loan or a car title loan is one of the easiest and quickest options to get cash when you urgently need it. Processed in less than an hour with little paperwork, the title loan is often preferred as it doesn't require a credit check or proof of secure income. 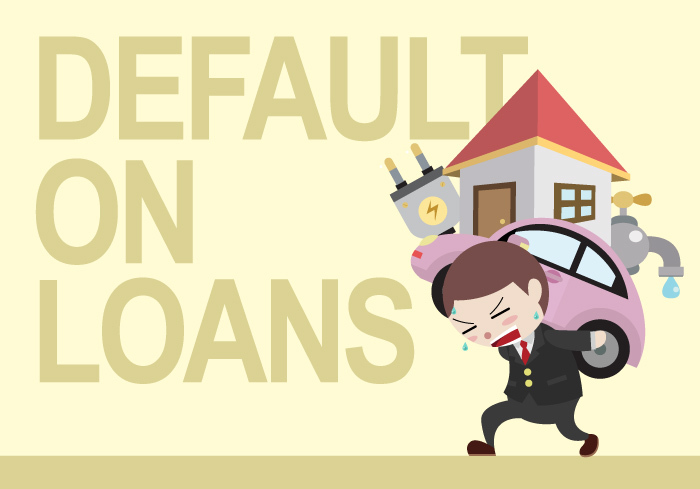 It is the ideal solution for those who do not qualify for bank loans and can't count on relatives and friends when they have to pay a bill as soon as possible. Long Beach is one of the most beautiful and attractive cities in southern California. 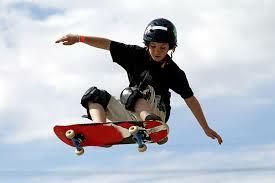 It falls within the Greater Los Angeles area and is the 7th most populous city in California, 36th in the whole USA. It has very good infrastructure, pleasant climate and attractive cultural life, however it is not the most budget-friendly place to live in. If you are budget-minded, it makes sense to a choose a smaller town in Long Beach area that will offer attractive housing rates combined with friendly community, beautiful parks and nearby schools. Below you will find a list of 10 budget-friendly towns near Long Beach that are worth considering.